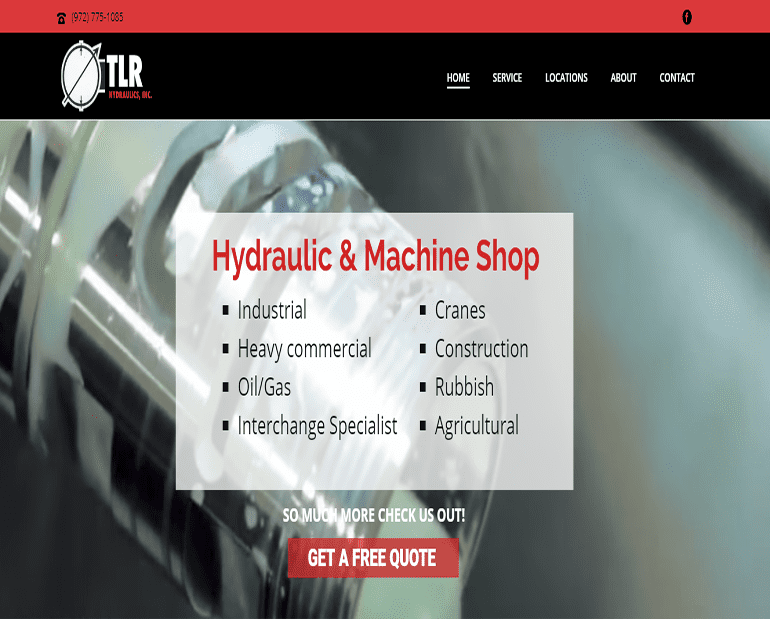 Leading website design & web development company in Venus TX. We deliver results. Custom Search Engine Optimization in Venus TX that is tailored to your business. Sharon specializes in group travel, competitive pricing, travel insurance and Employee Travel Incentive Programs. 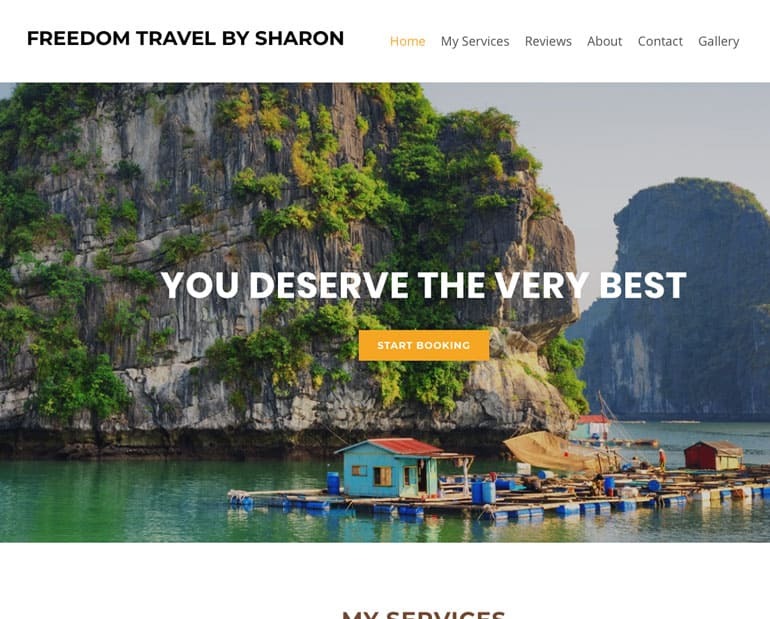 She can customize your trip to your price point, getting you the maximum value for your travel dollar. 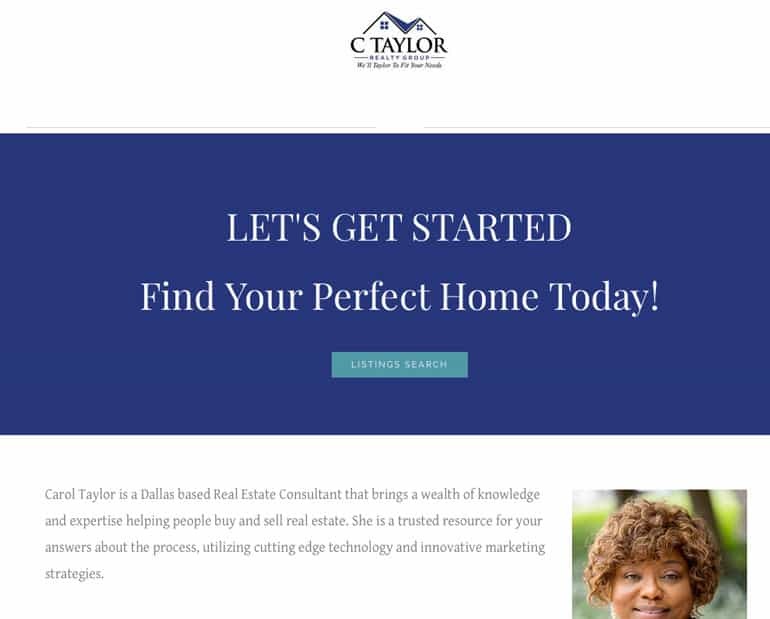 Carol Taylor is a Dallas based Real Estate Consultant that brings a wealth of knowledge and expertise helping people buy and sell real estate. She is a trusted resource for your answers about the process, utilizing cutting edge technology and innovative marketing strategies. 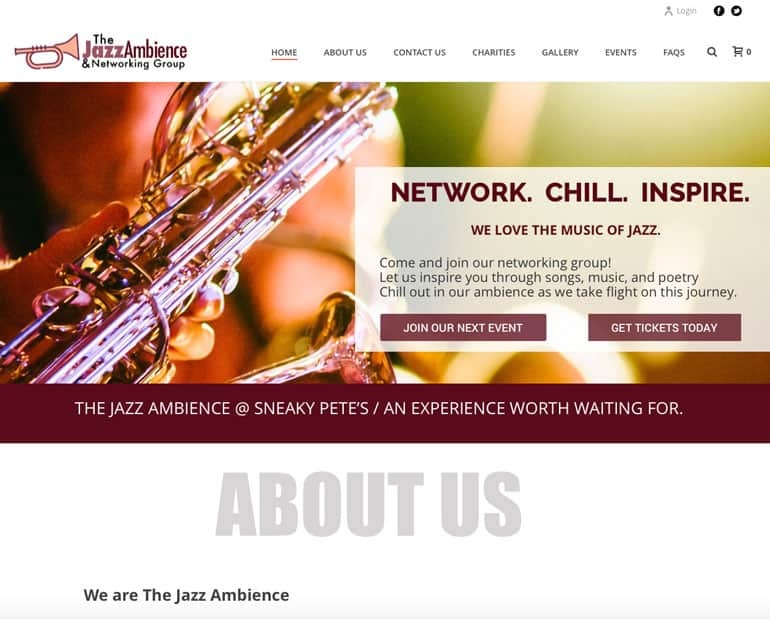 Are you looking for a website design Venus, TX? Baggies Web Solutions are experts in helping businesses improve their web presence. 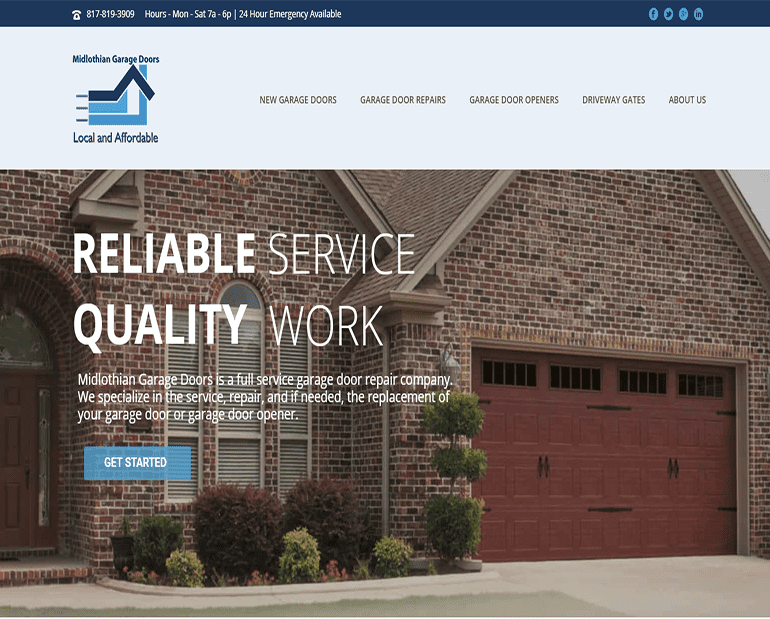 We have been serving Johnson County for over 8 years. 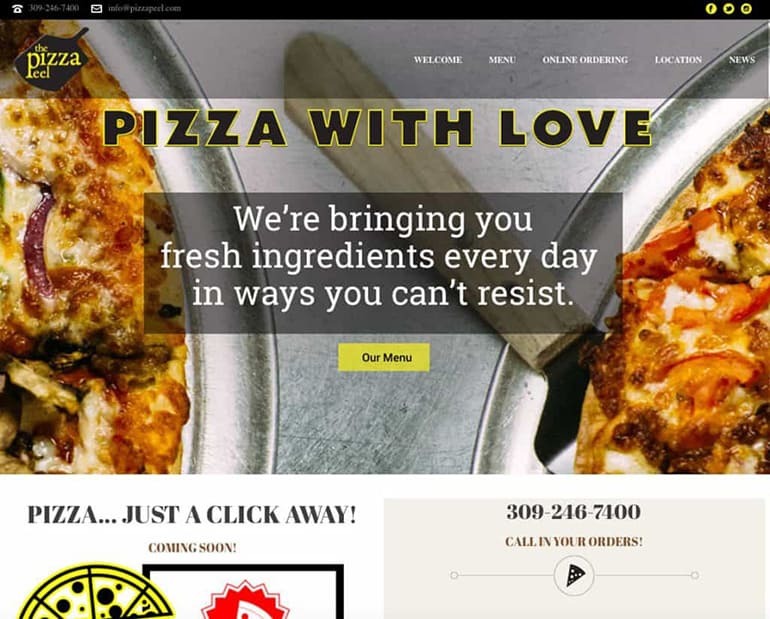 Baggies Web Solutions offers affordable website design, website re-design, ecommerce design, local search engine optimization and website hosting for small and medium-sized businesses in Venus, Texas. What makes our website hosting the best? It’s all about our support! We are local to Frisco and can respond to questions and concerns quicker and provide a higher level of service than the big guys.